You've got a Brother in the Glassblock, Window, & Door business! Explore the possibilities! Our glassblock windows are the perfect combination of style, function, and efficiency! Home Guard Quality Vinyl replacement windows. Point by point, the benefits of HGI Vinyl Replacement Windows really add up. See the difference for yourself! 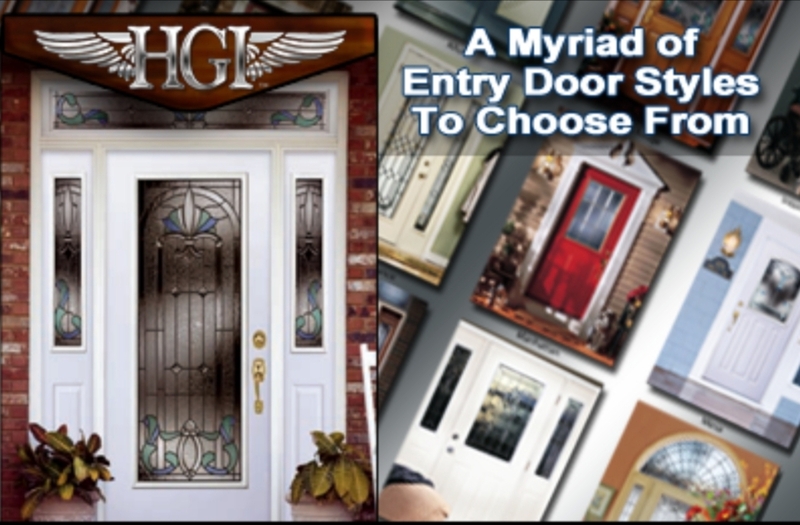 Home Guard quality Steel and fiberglass doors. We pride ourselves in working with only the best window and Door suppliers to bring you a quality product that lasts a lifetime. Founded in 1993, Brothers Glassblock, Windows, Doors & more has been serving the greater Toledo area for over 25 years. We strive daily to offer not only excellent products, but to be excellent in our workmanship as well. As a business that operates mainly on our reputation, we can proudly say, "Business is good...and it's getting even better!" At Brothers, we pride ourselves in presenting the highest quality to our customers. From our Glassblock windows for residential as well as commercial applications, to our exclusive line of HomeGuard vinyl replacement windows, Steel and fiberglass entry doors, and Steel and aluminum Security and Non-Security Storm doors. We also provide over the counter sales for standard and custom Prefabricated Glassblock Panels for the Do-It-Your-Selfers and Independant Contractors who would like prefer to install themselves. We also provide custom glassblock airvents that come in several colors, powered or manual operation. At Brothers, we promise to offer service and installation that we would be proud to have in our own homes.